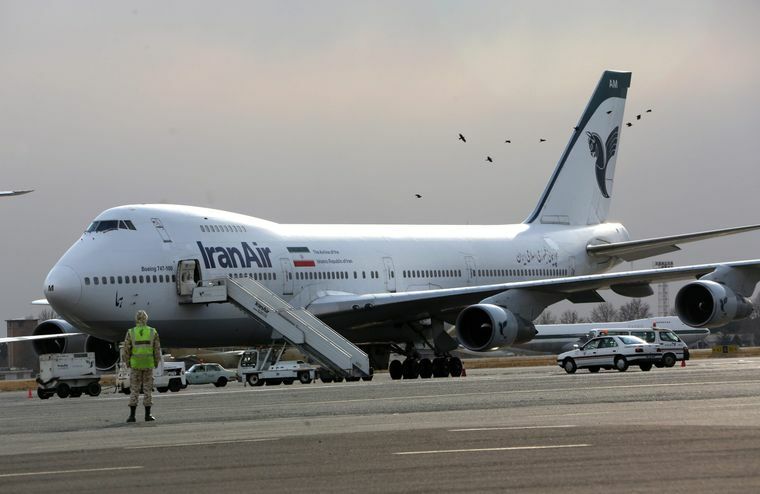 Airplane Catches Fire at Tehran Airport: 100 Passengers Evacuated. A passenger plane caught fire at Mehrabad airport in Tehran’s Iranian capital. One hundred passengers have been evacuated. Fars News reports this, the official news agency of Iran. Nobody was injured. The fire brigade is putting out the fire, says Fars. The fire broke out after the landing gear of the aircraft did not open properly.